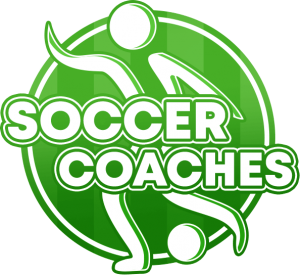 Learn the fantastic tricks, moves and flicks of some of the greatest stars, like Edgar Davids, Jay-Jay Okocha, Louis Figo, Maradonna, Ronaldo and Ronaldino. Learn to master the ball – on the ground and in the air – build the confidence it takes to be a top player. 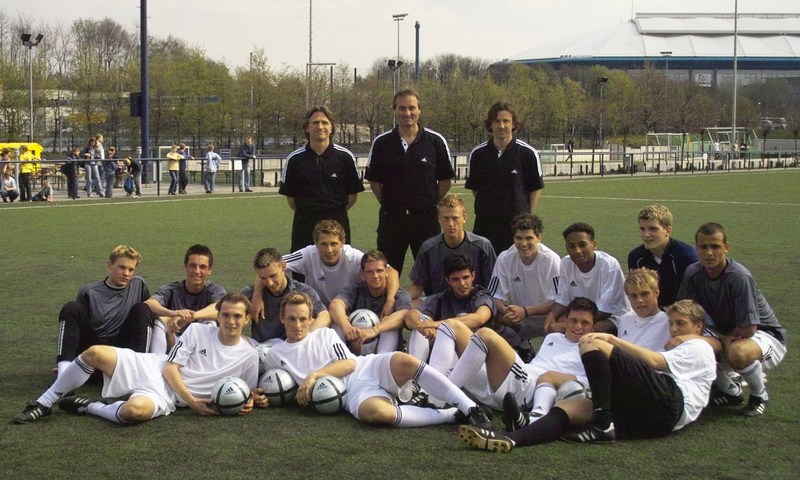 Juggling Tricks, Dribbling Tricks, Feints and Moves, Precise Passing, Excellent Ball Control, Heading and Volleying. 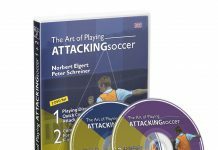 All tricks in this soccer dvd are shown in normal speed an slow motion with excellent explanations and coaching points. 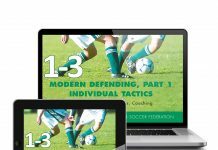 Your players will practice these skills for hours at home. 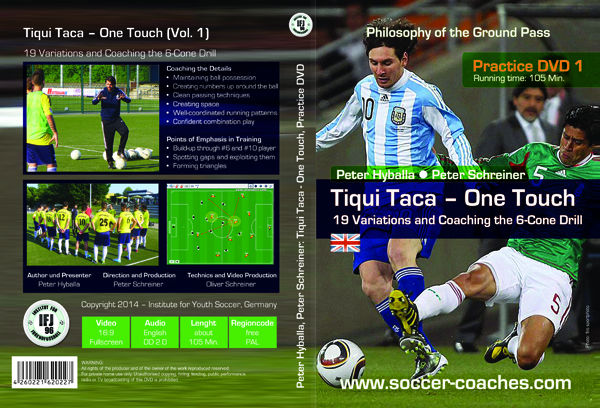 This DVD covers every aspect of ball control, dribbling, feinting, juggling and heading.